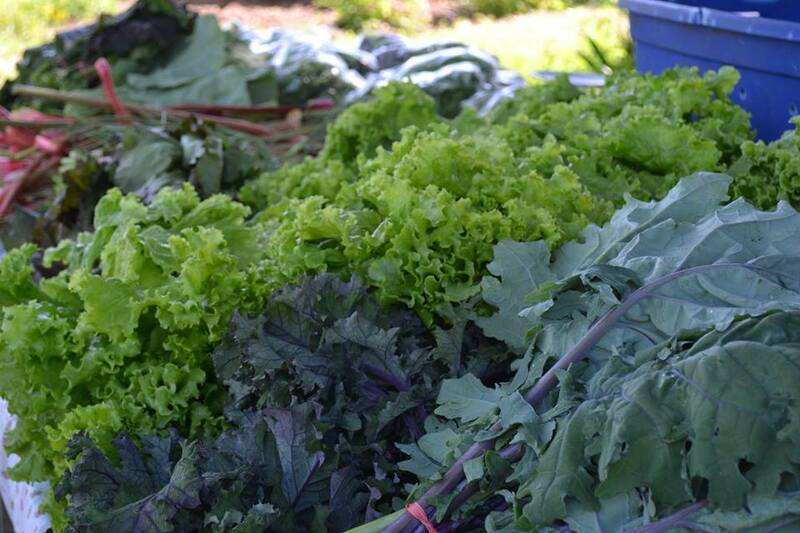 WE OFFER: Years of experience that we love to share. 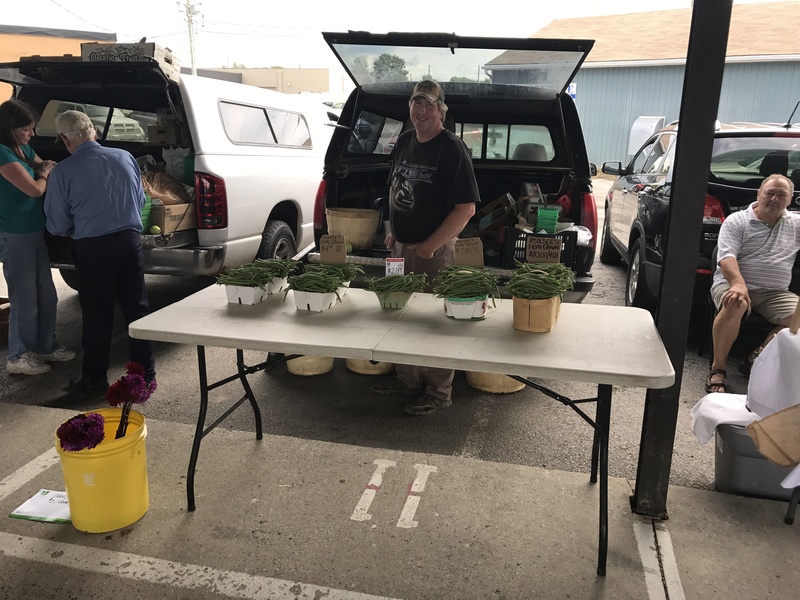 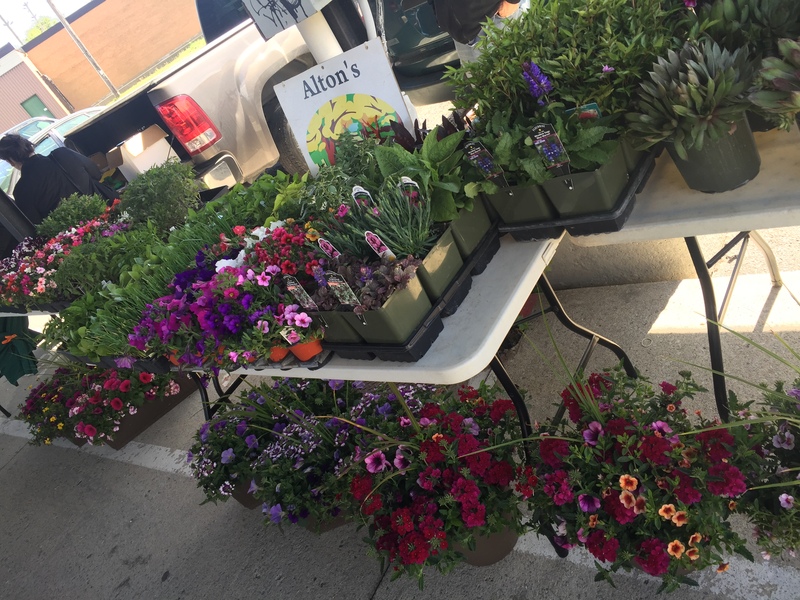 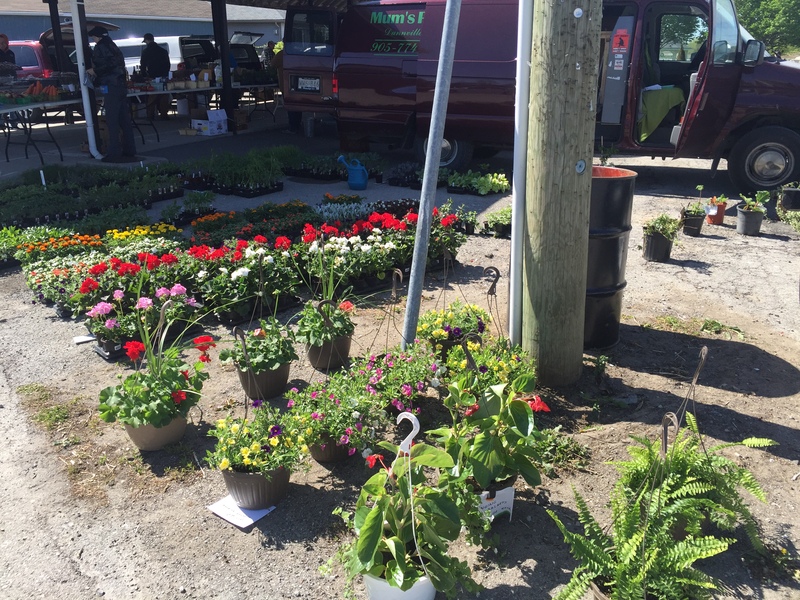 Farm fresh produce and the best hanging baskets and plants in the area. 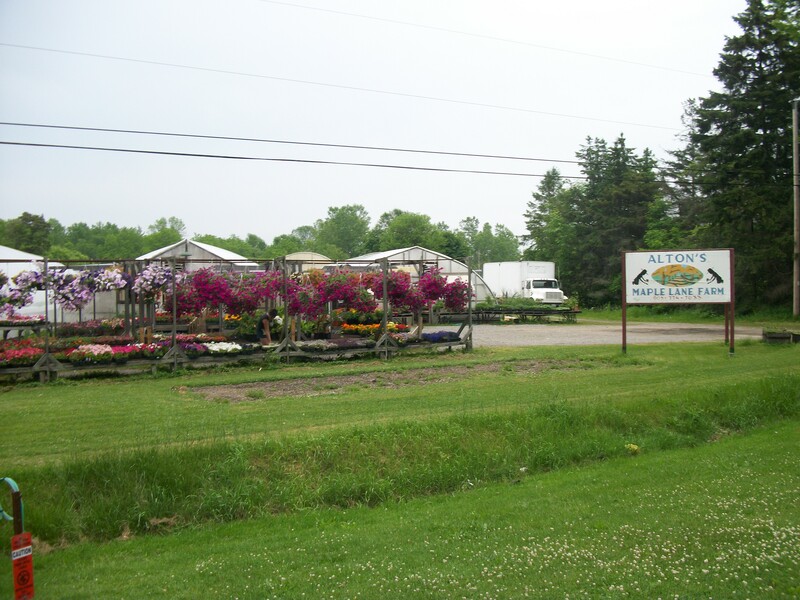 ABOUT US: Haldimand's first and only licensed winery. 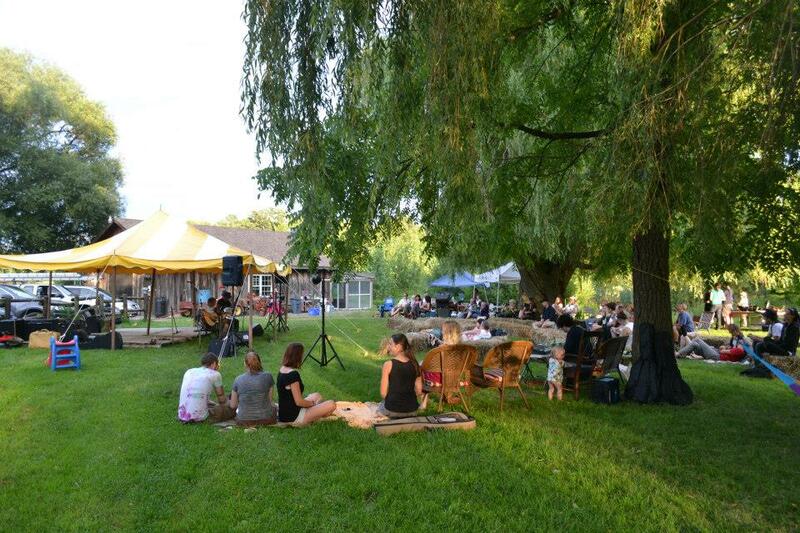 Contact us for your next special event! 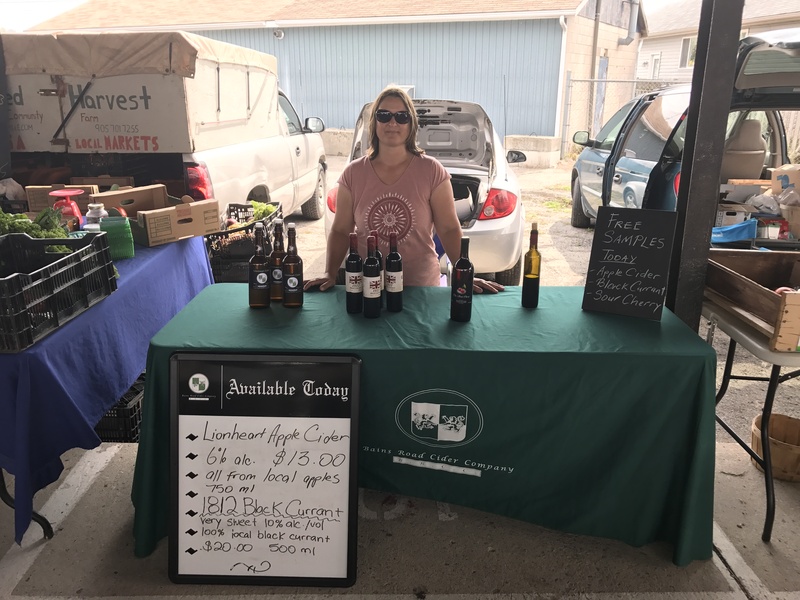 100% Ontario Wines and Ciders. 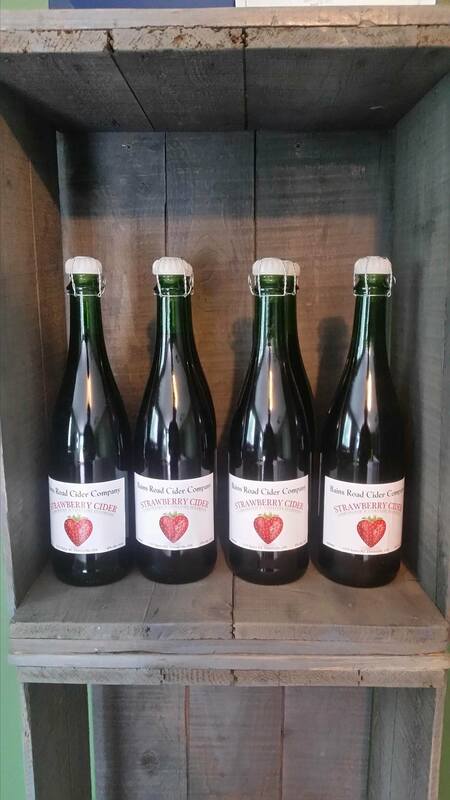 WE OFFER: Wines and hard ciders made from locally grown fruit such as pear, apple, cherry strawberry/rhubarb, currants, peach and some pumpkin thrown in as well! 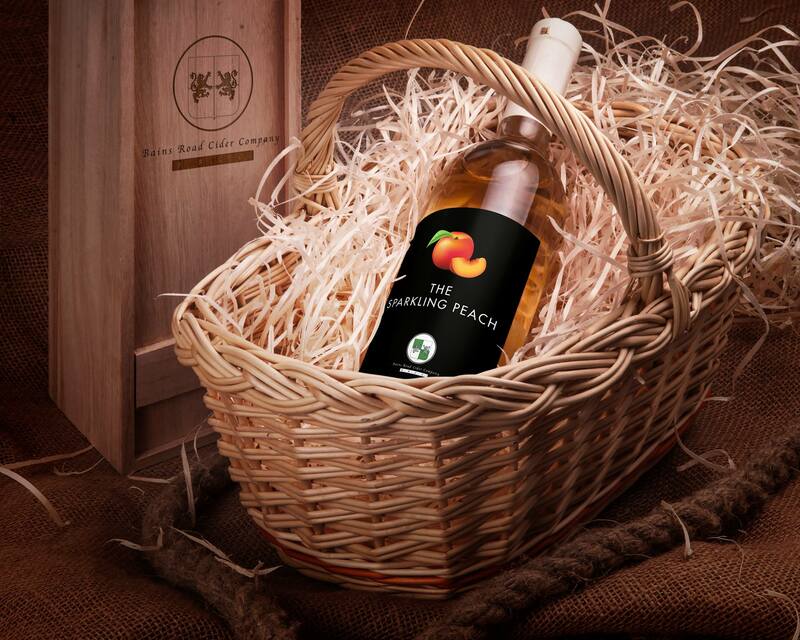 WE OFFER: Complete line of homecare, healthcare, baking and cooking products. 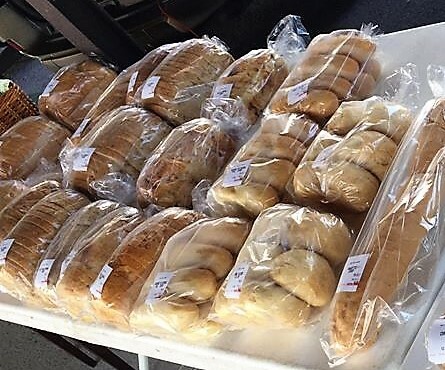 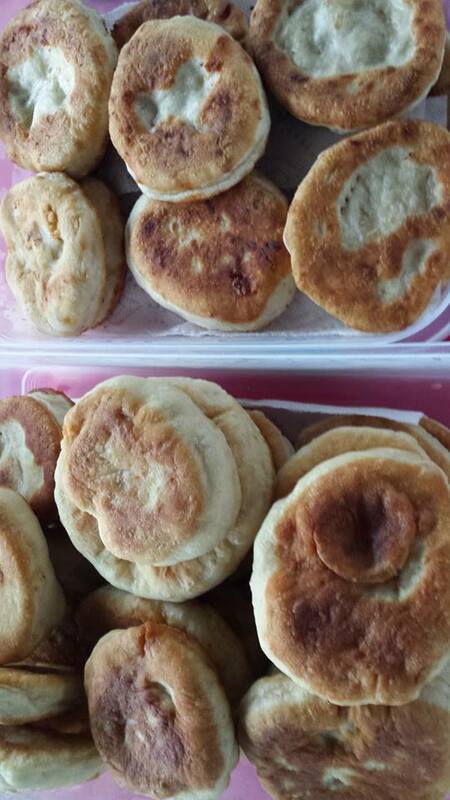 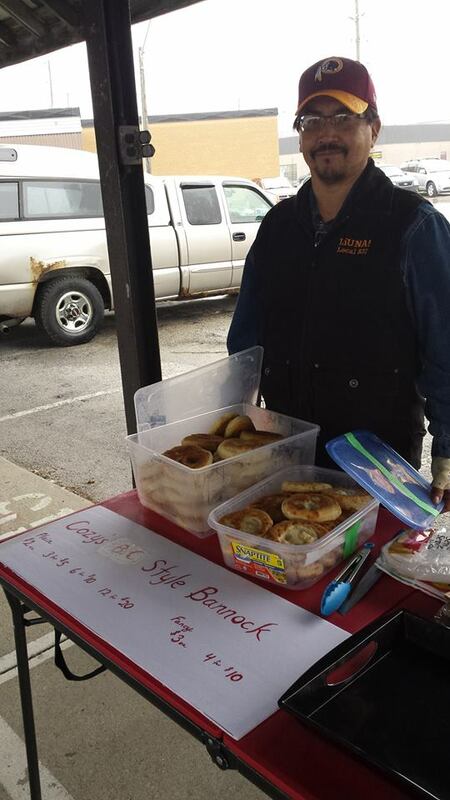 ABOUT US: We sell homemade breads, rolls, pies etc. 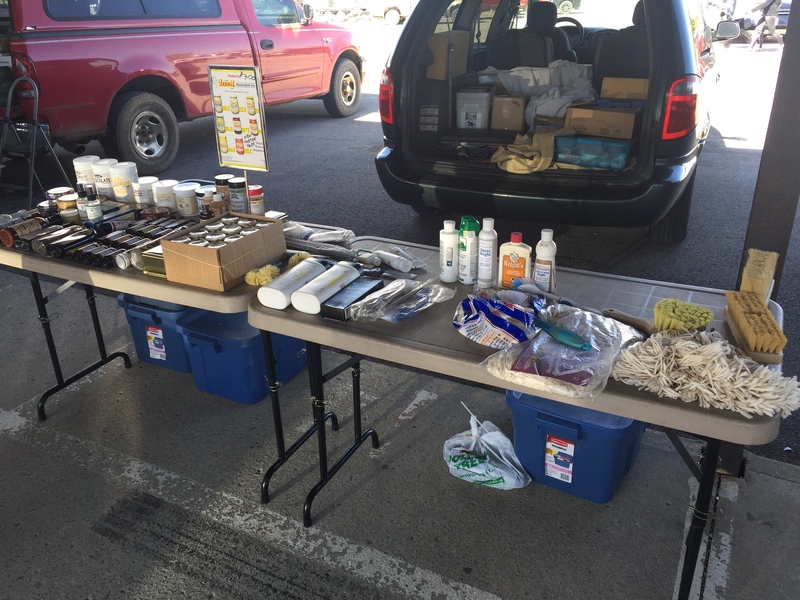 Most of our products are made from scratch. 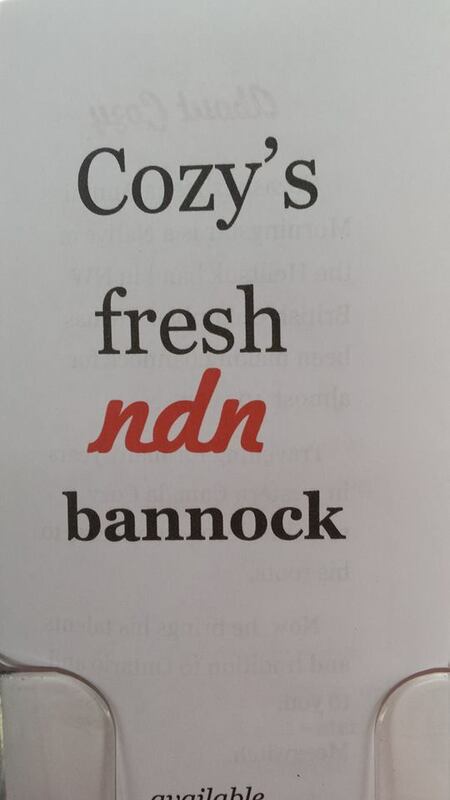 Old fashioned goodness at its best. 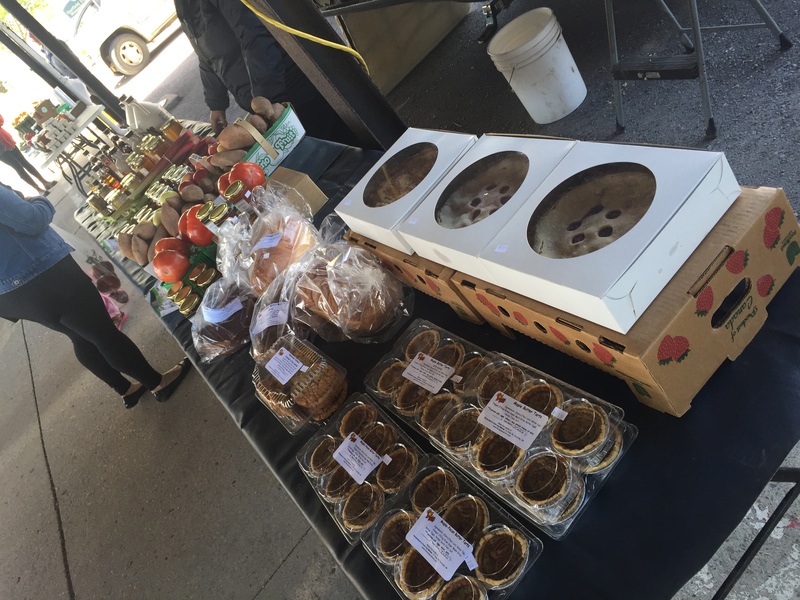 No chemicals, or emulsifiers...just fresh wholesome baking from our bakery to your home! 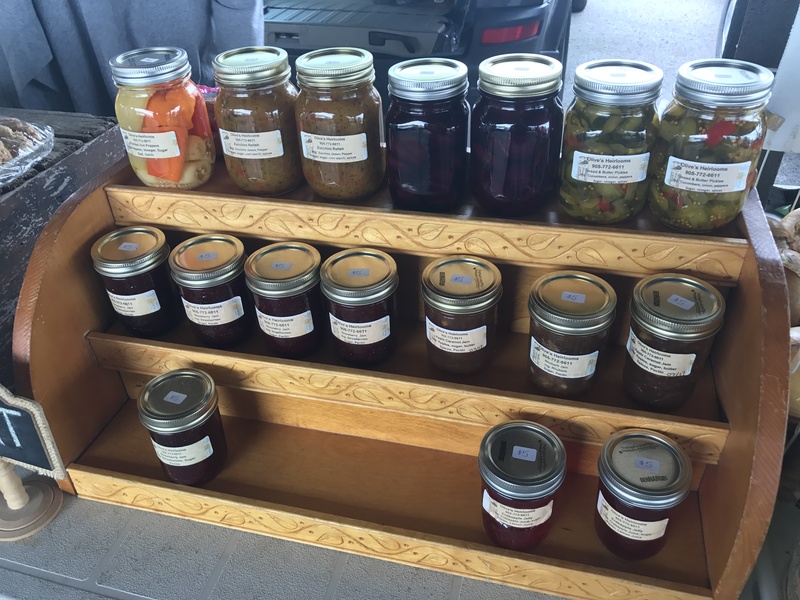 We also have our own line of jams, pickles, and preserves. 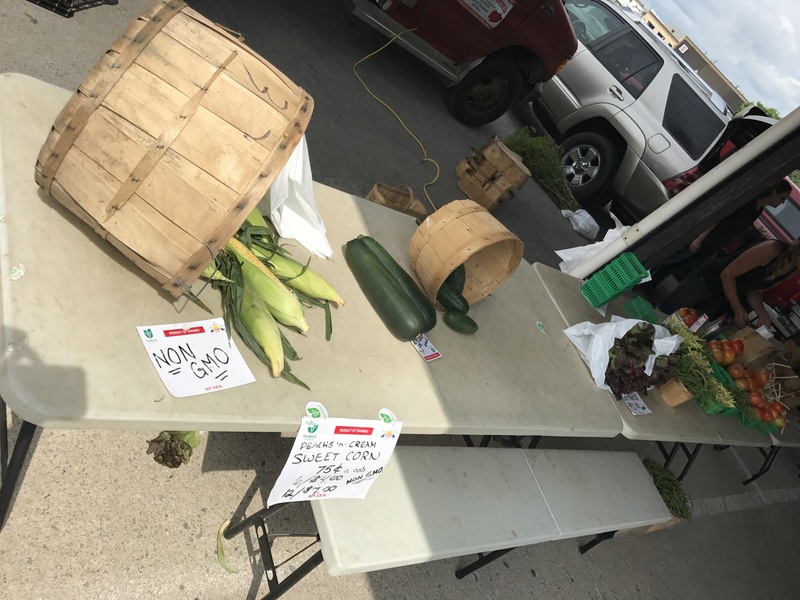 OTHER INFORMATION: We are located at the corner of Highways 3 and 6 in Jarvis. 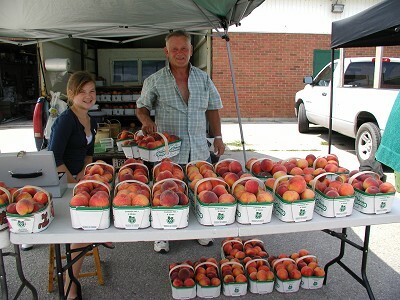 ABOUT US: Ed Kulawic Farms grows peaches. 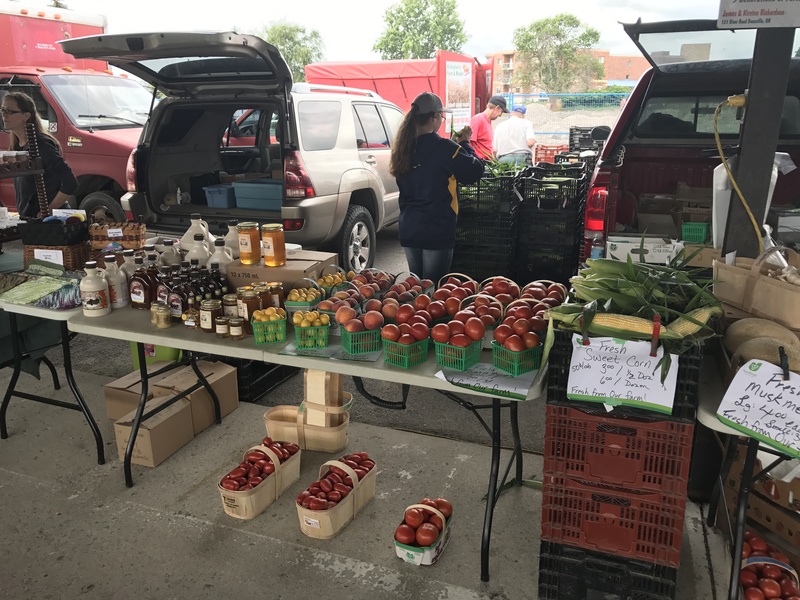 OTHER INFORMATION: Ed Kulawic also attends the Caledonia Farmers' Market on Thursday afternoon from 3 -7 pm when peaches are in season. 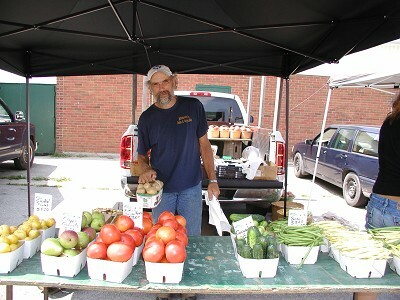 ABOUT US: Fruits and Vegetables available when in season. 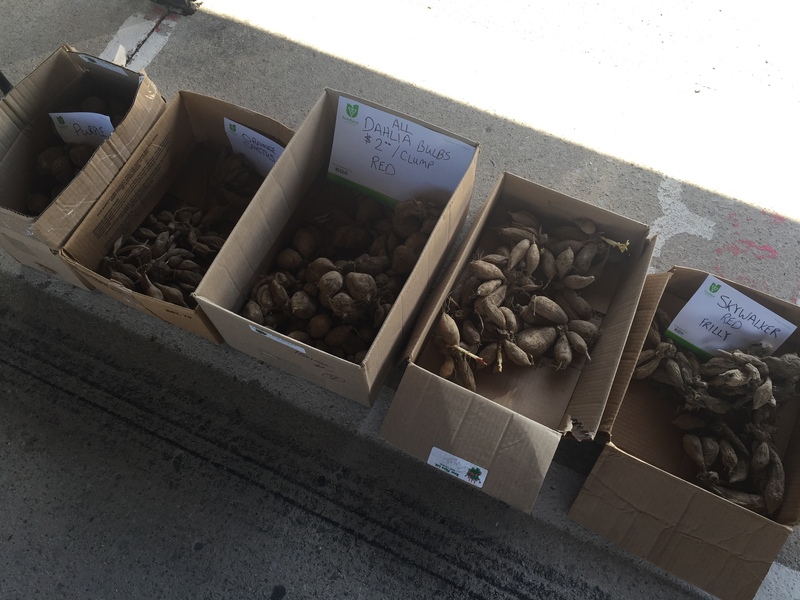 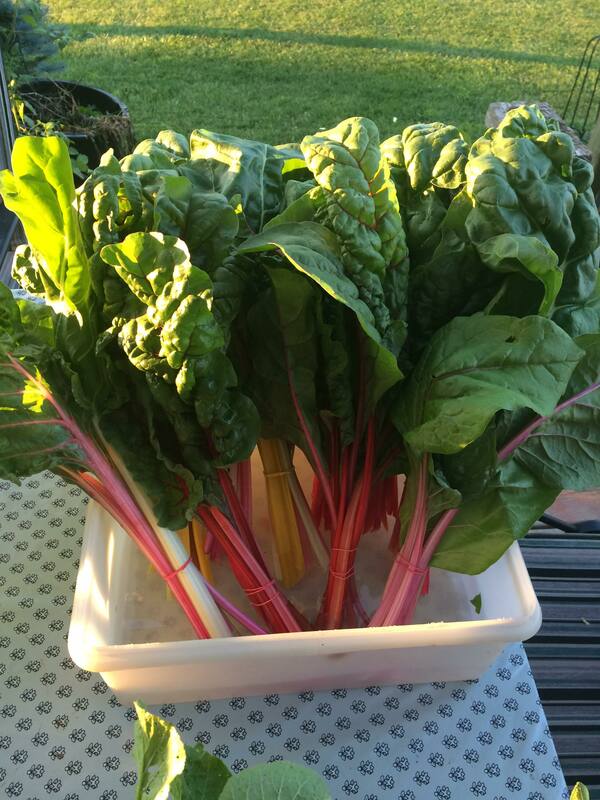 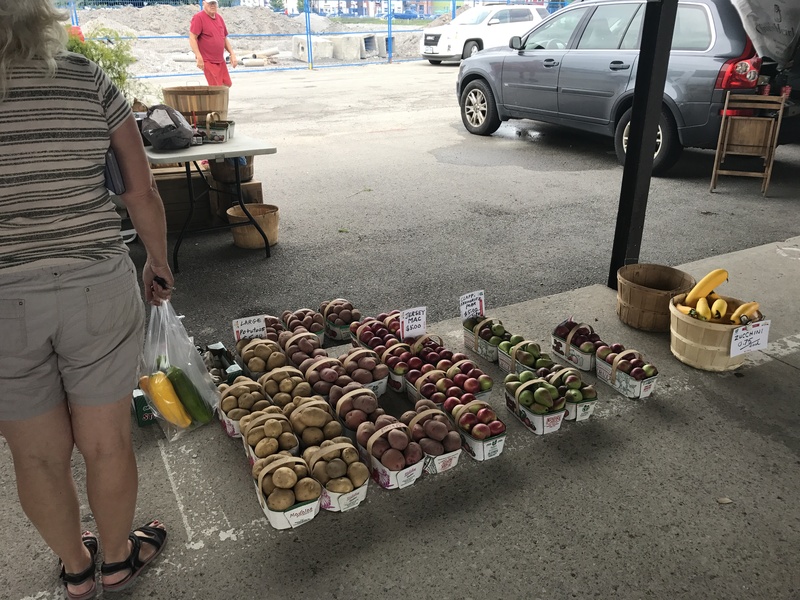 WE OFFER: Rhubarb, Asparagus, Pick you own or pre-picked Strawberries,Tomatoes, Cucumbers, Squash, Pumpkins, Melons, Sweet Corn, Apples, Grapes, Pears, Plums, Prunes and Black Berries. 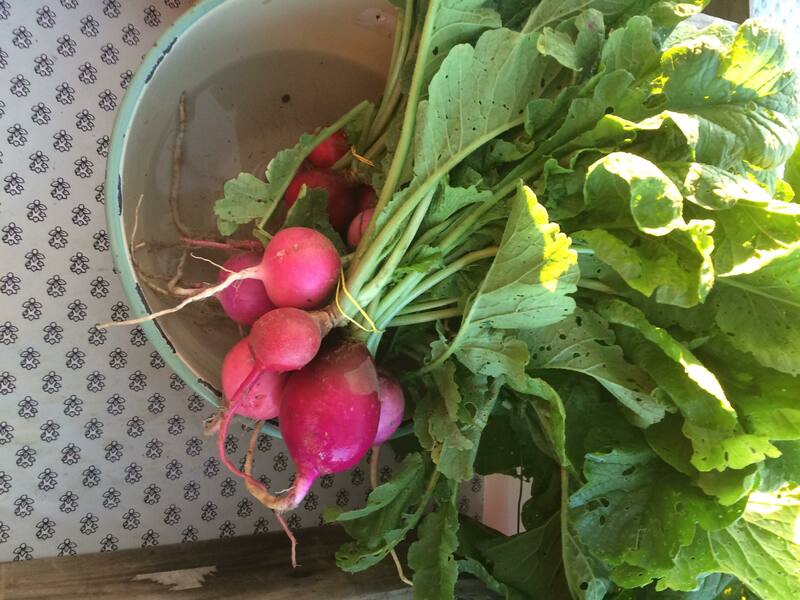 Potatoes all year. 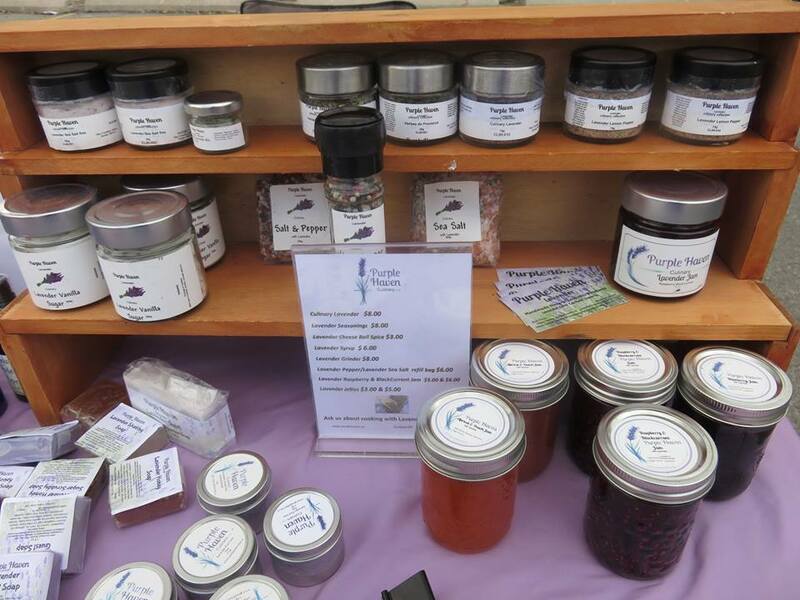 OTHER INFORMATION: Paul Houser also attends the Caledonia Farmers' Market on Thursday afternoon from 3 - 7 pm. 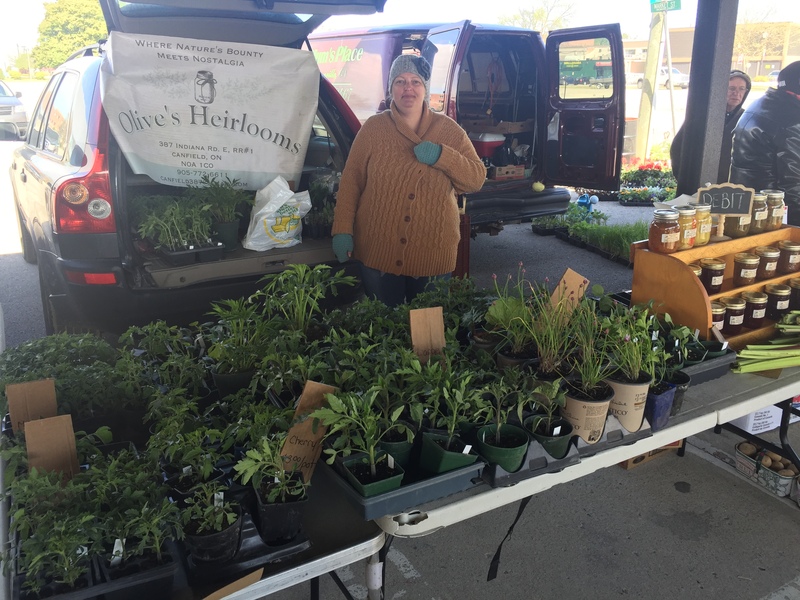 ABOUT US:Owned and operated by Laurie Admiral. 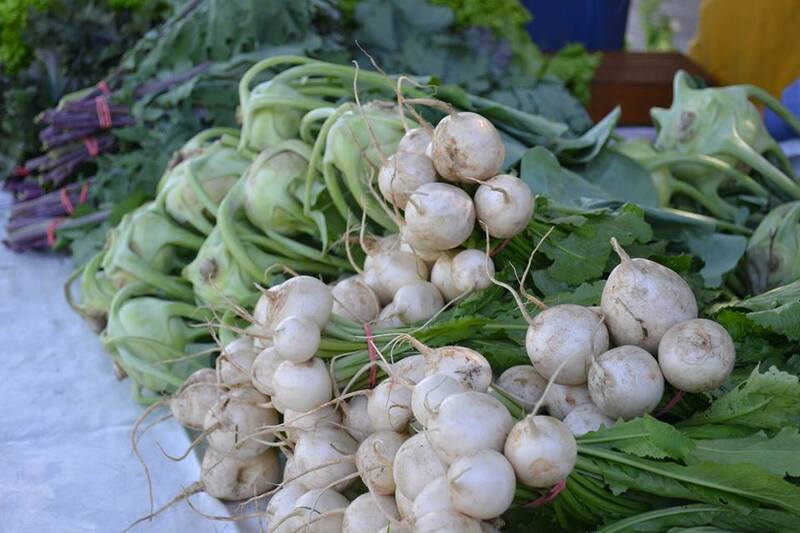 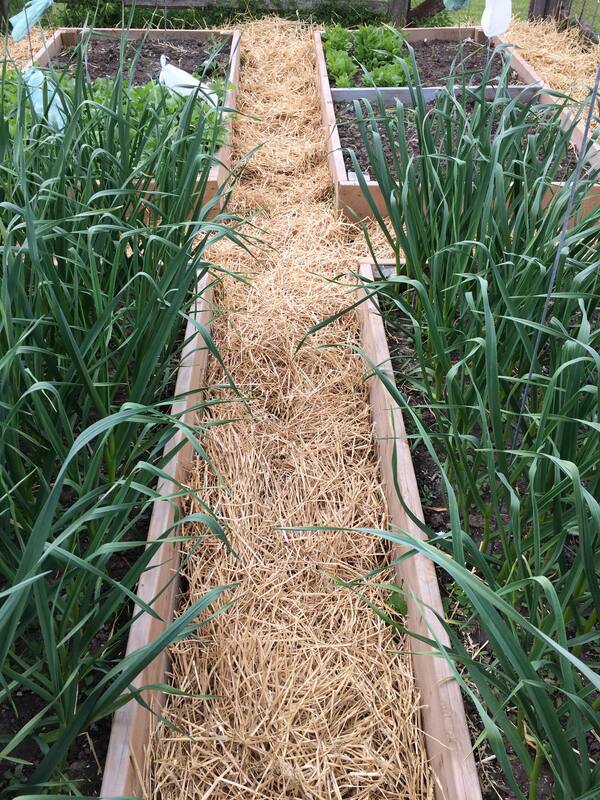 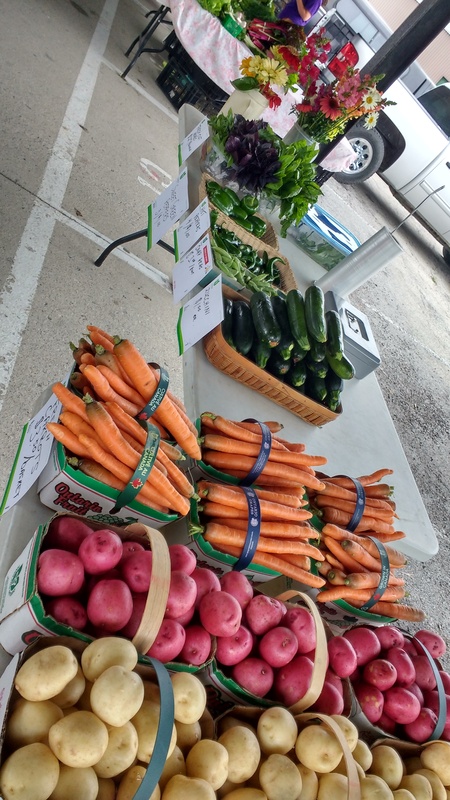 Fresh local produce in season farmed organically. 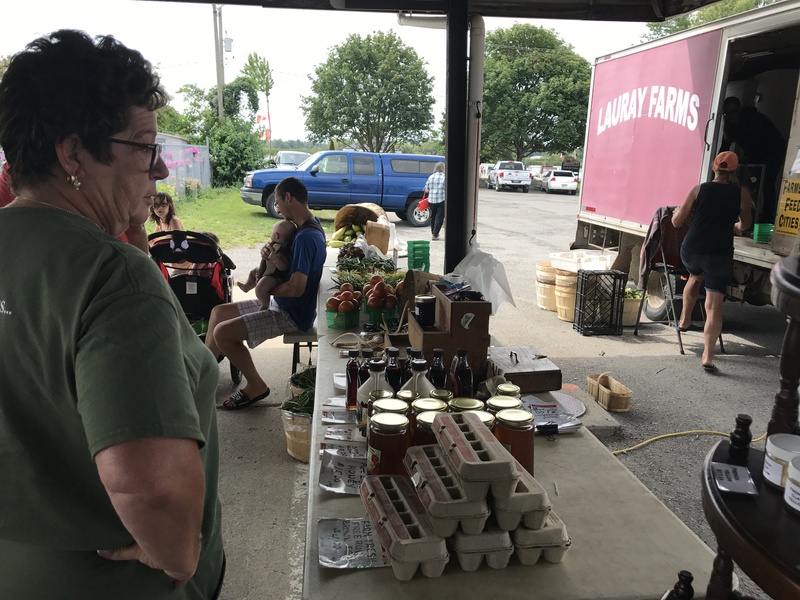 Eggs year round. 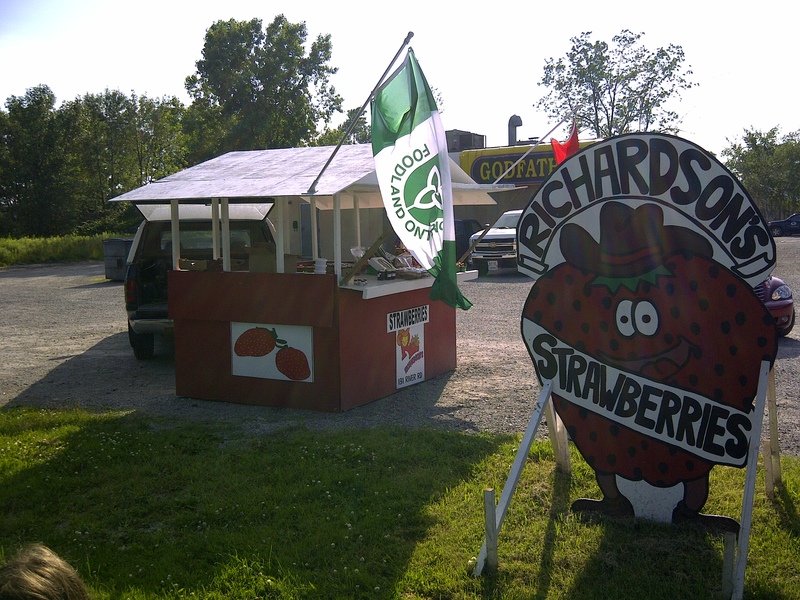 WE OFFER: pre-picked Strawberries, or pick your own at the farm. 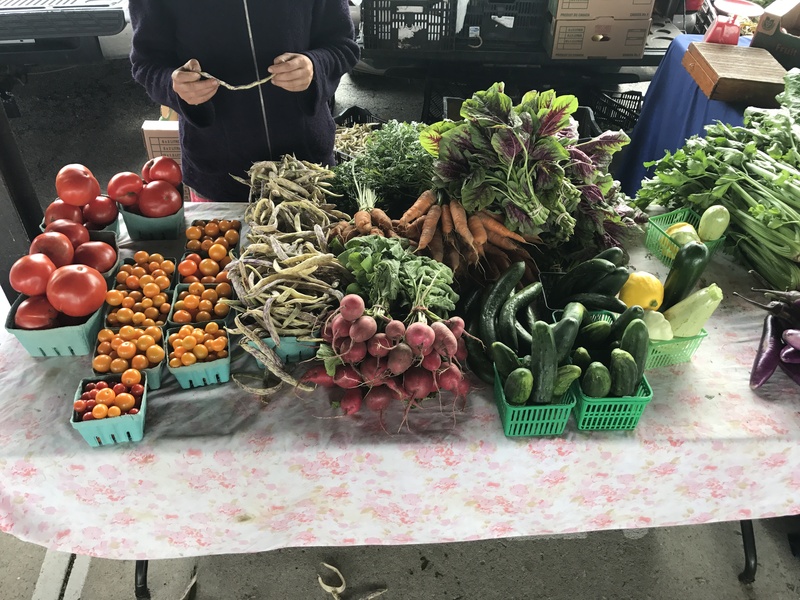 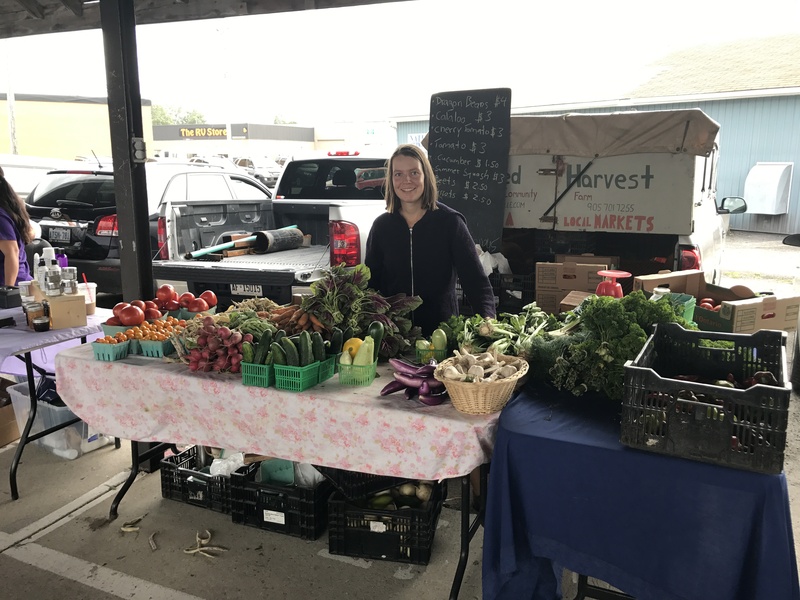 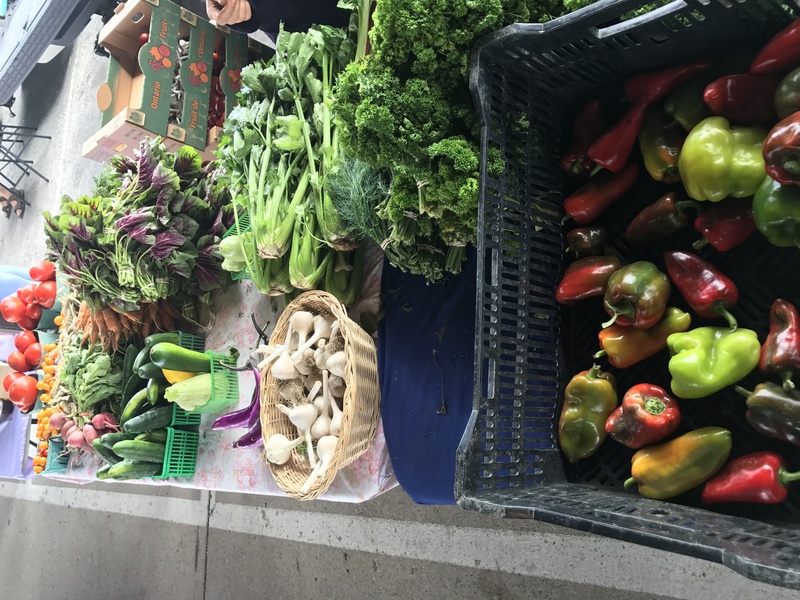 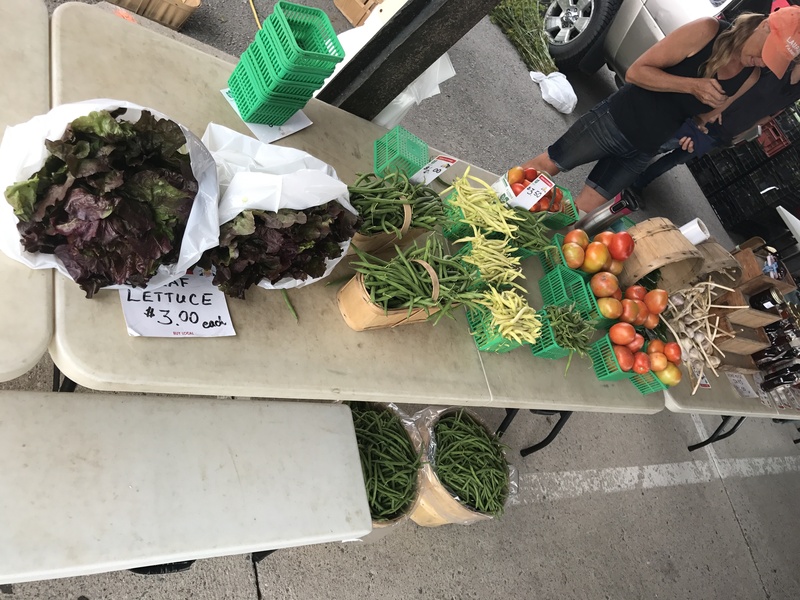 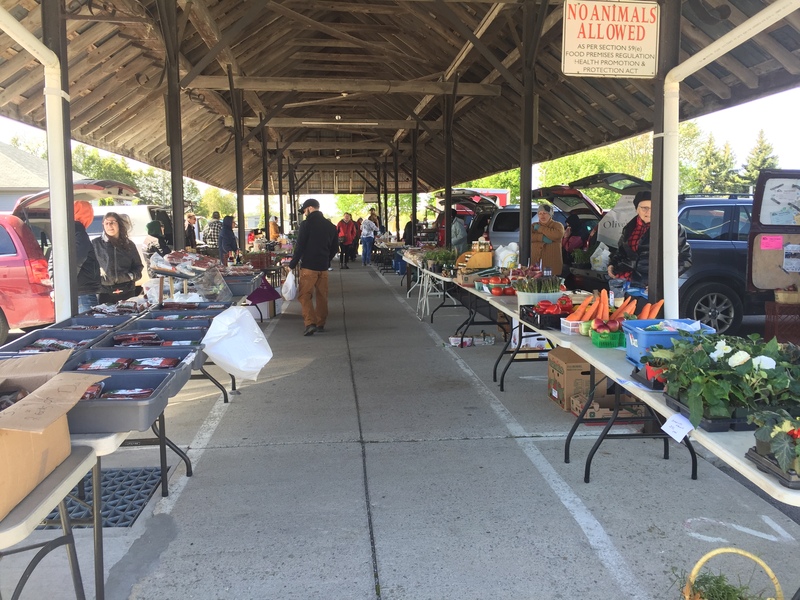 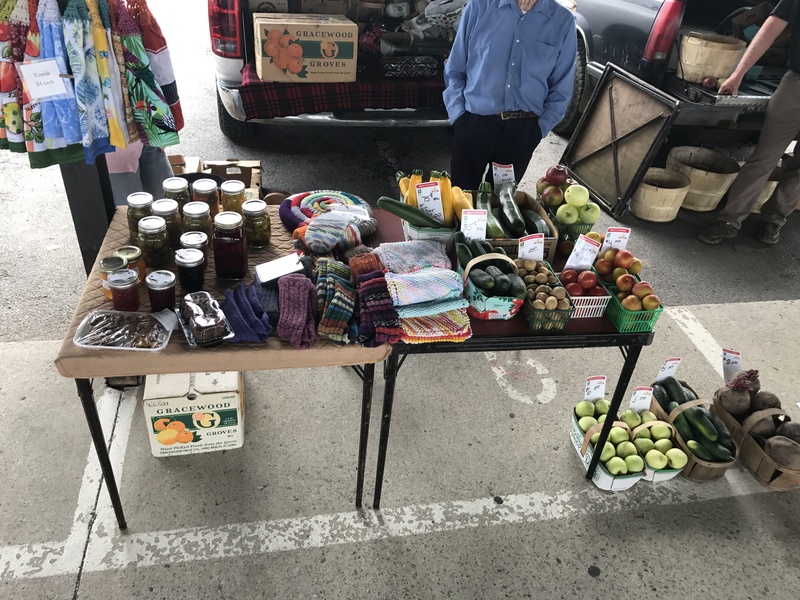 Raspberries, Fresh Vegetables: Asparagus, Beans, Beets, Carrots, Cauliflower, Corn, Cucumber, Garlic, Leeks, Lettuce, Onions, Peas, Radish, Rhubarb, Squash, Sweet & Hot Peppers, Swiss Chard, Tomatoes and Zucchini. 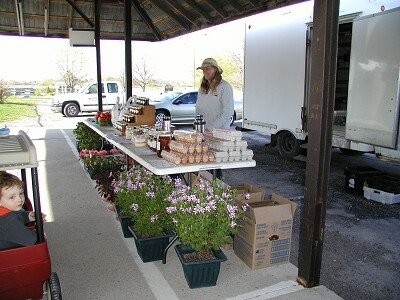 Homemade Jams, Free-run Eggs, and honey Naturally raised Beef Vegetable and bedding and house plants available in the spring. 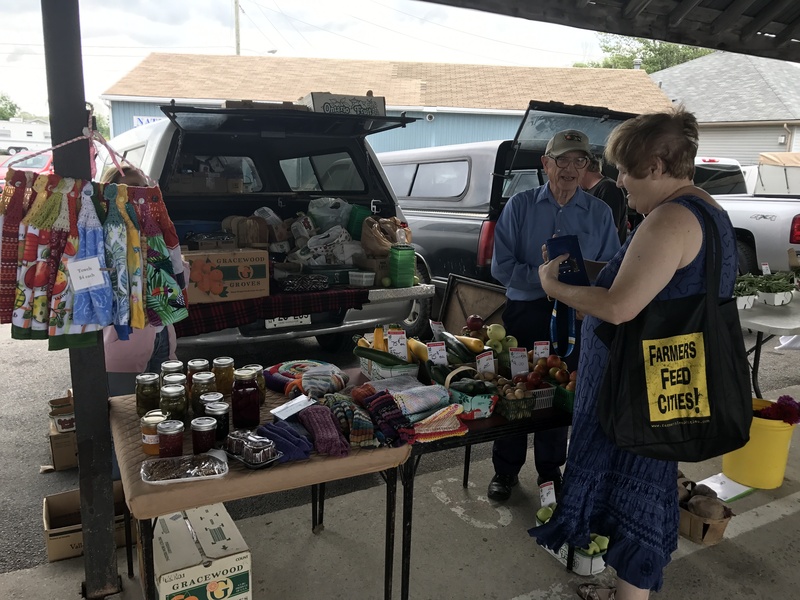 OTHER INFORMATION: Laurie attends a multitude of markets throughout the week. 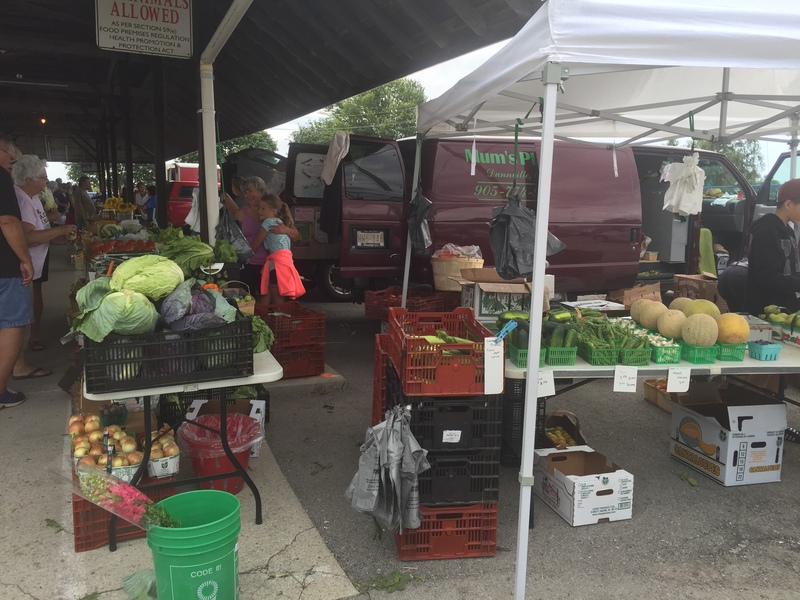 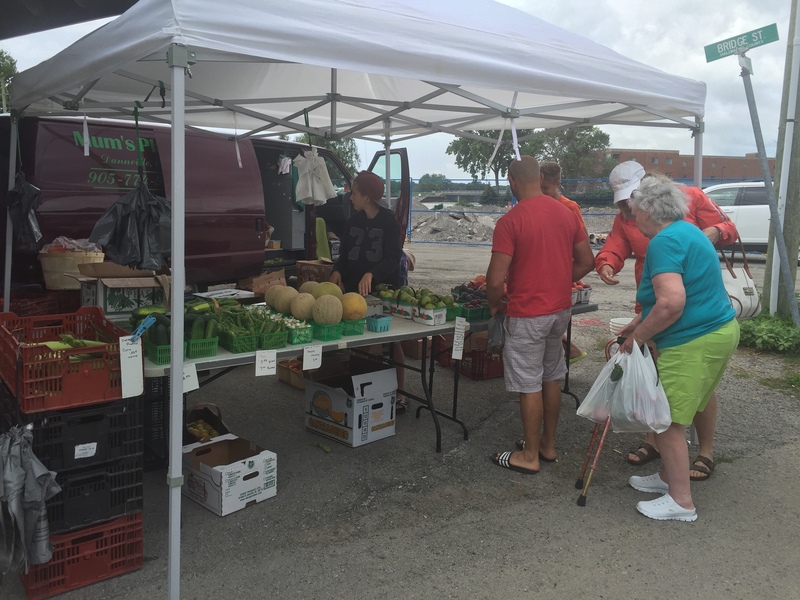 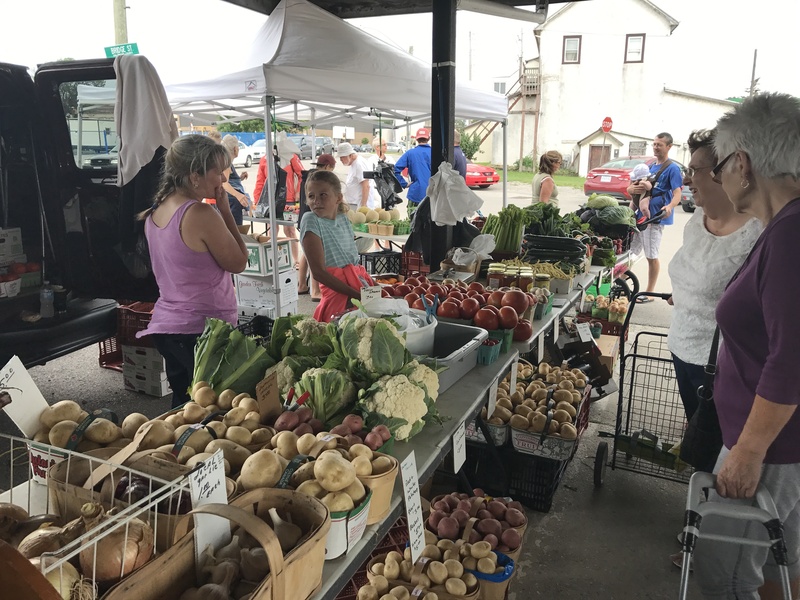 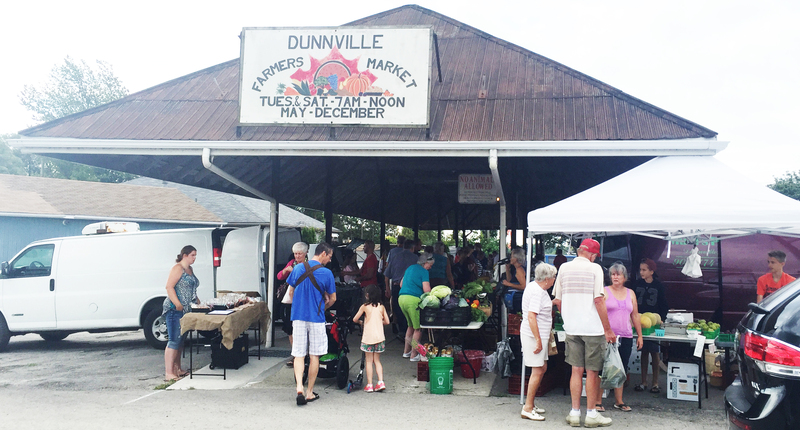 -Laurie attends the Dunnville Farmers' Market on Tuesday and Saturday mornings from 7am-noon. 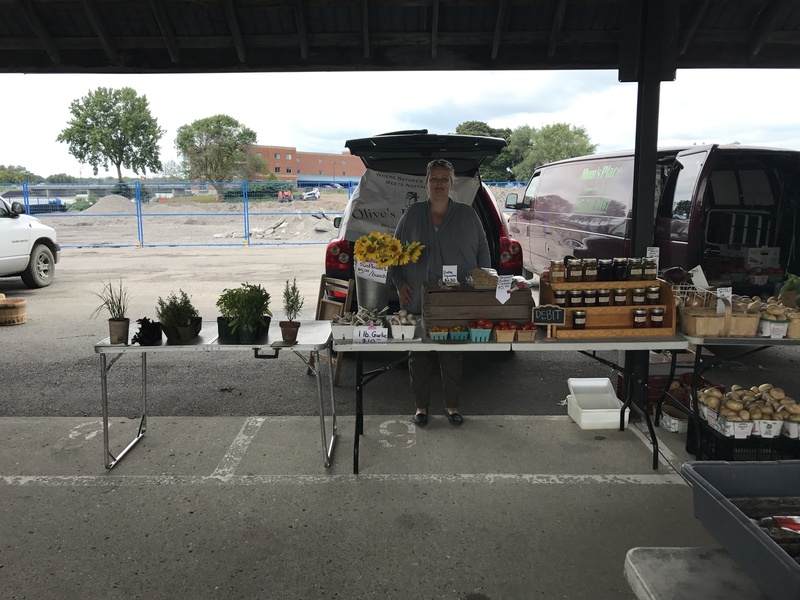 .Laurie attends the Grimsby Farmers' Market Thursday afternoon from 3-7pm. 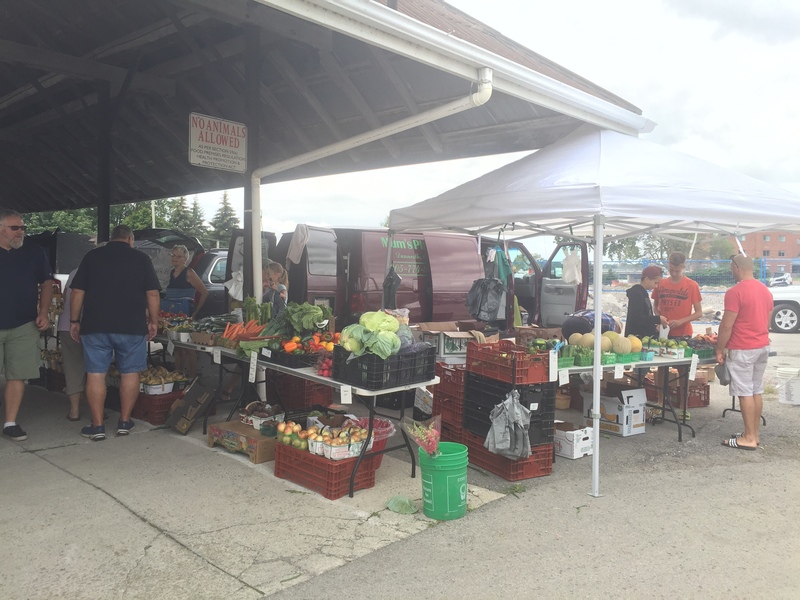 -Laurie attends the Port Colborne Farmers' Market on Friday from 6am-1pm. 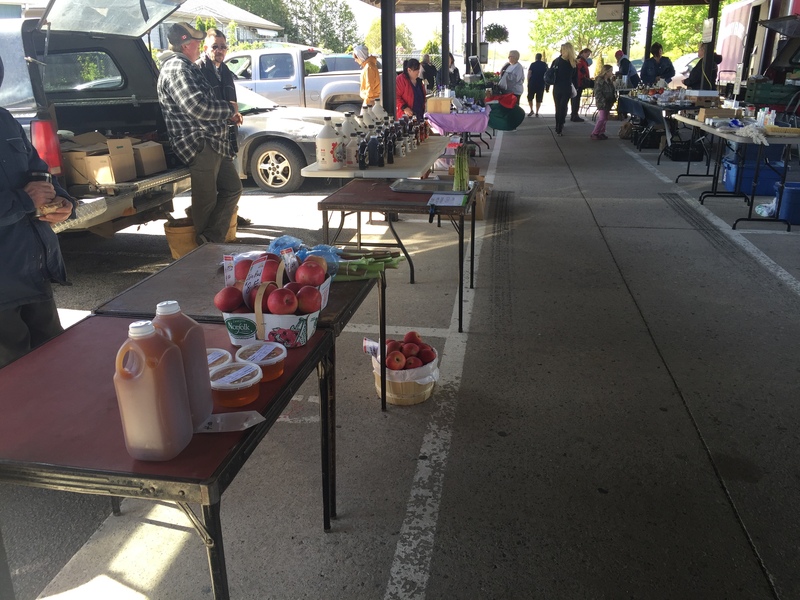 Mum’s place attends multiple markets each week. 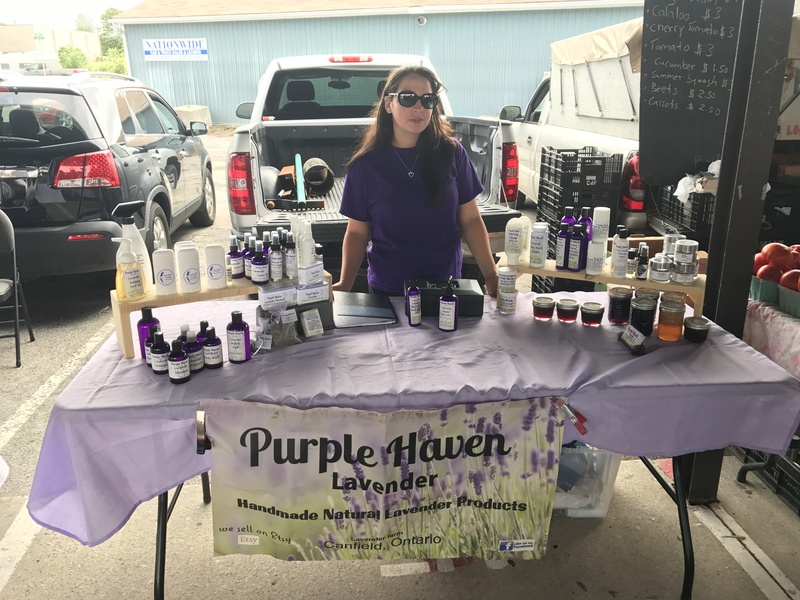 Family owned and operated lavender farm in Haldimand. 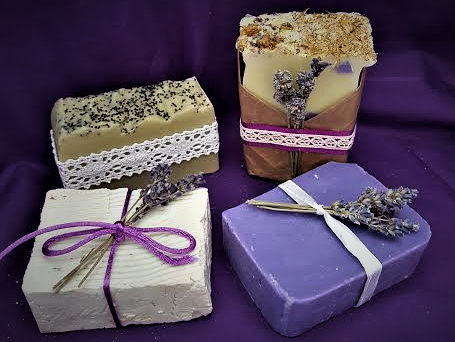 They offer a large selection of lavender based products made in small batches with the finest ingredients. 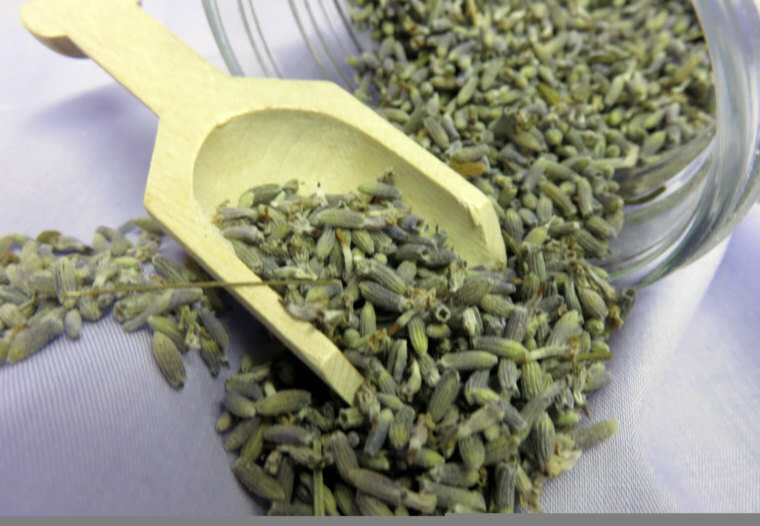 Come learn about cooking with lavender and find out about the wonderful benefits of lavender! 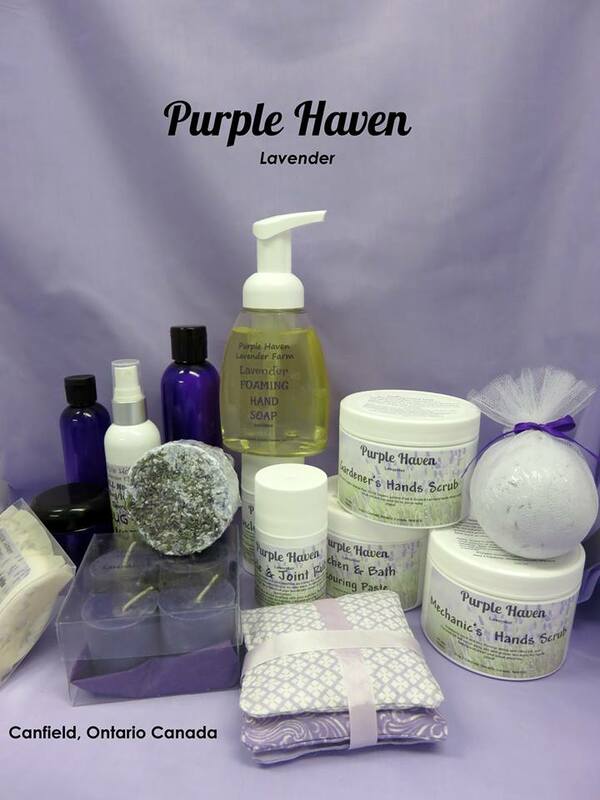 WE OFFER: We sell Lavender jams, jellies seasonings and baked goods, along with a large selection of soaps, lotions, sleep spray, bath bombs, sachets, and so much more. 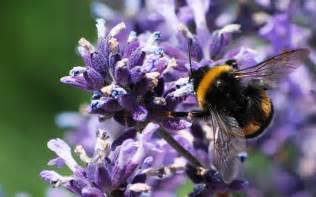 Seasonally we sell lavender plants and lavender bunches. 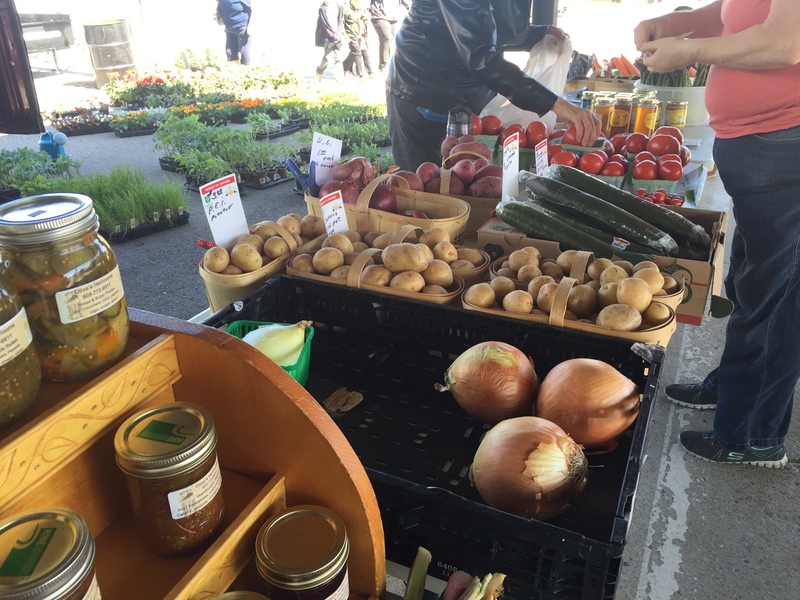 OTHER INFORMATION: Kim attends a multitude of markets throughout the week. 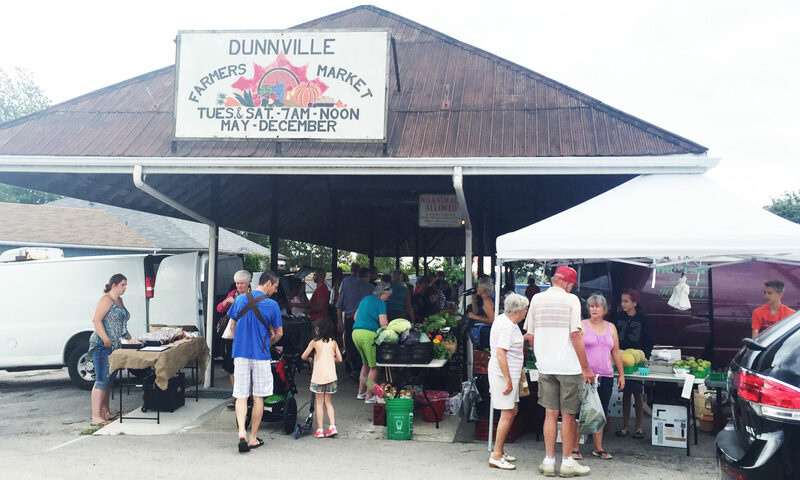 Shannyn is at Saturday market in Dunnville & Kim does the Tues market. 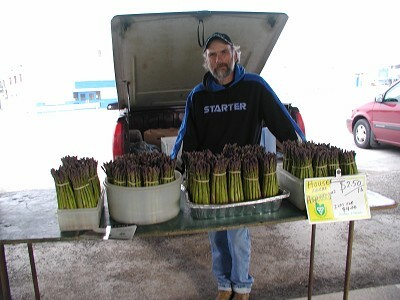 ABOUT US: Farmer James is the sixth generation to farm this land and is passionate about educating the public as to how their food is grown and about using sustainable farming methods such as cover crops to prevent soil erosion and significantly reducing the use of insecticide and fungicide by using natural methods of pest control wherever possible. 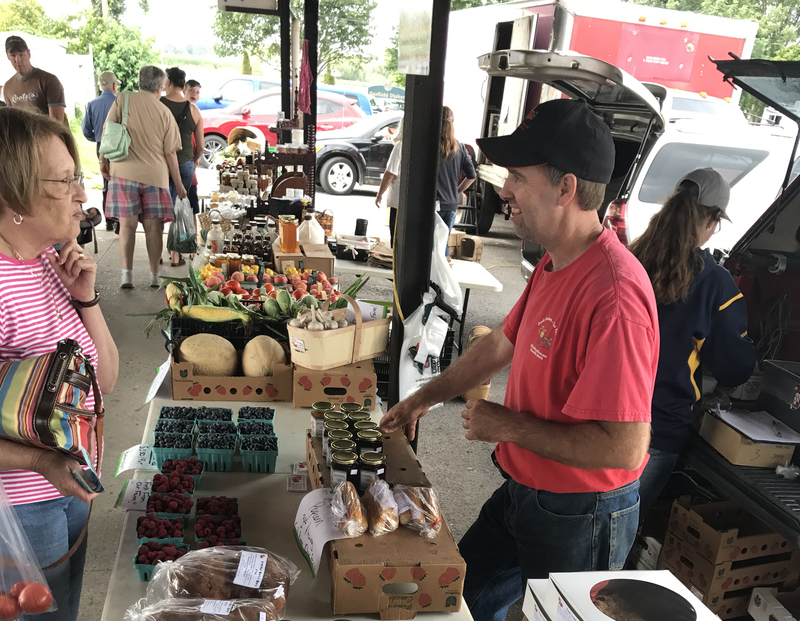 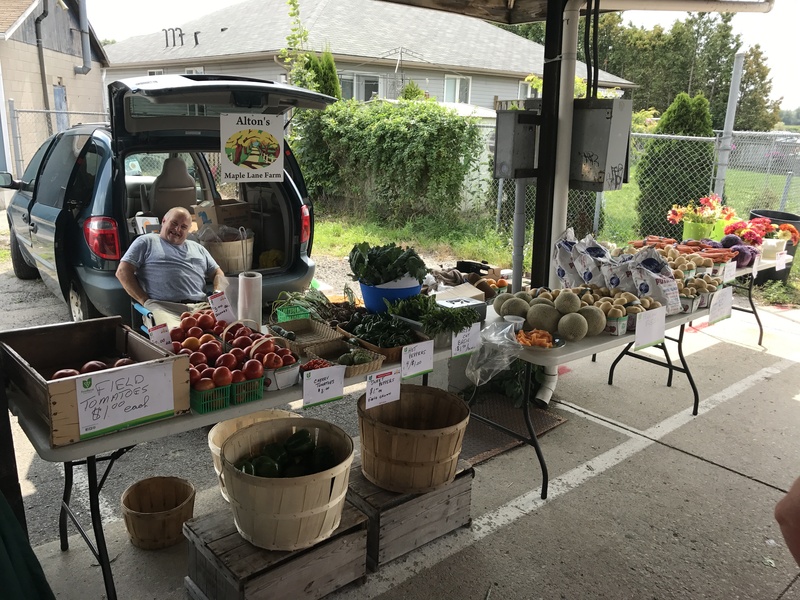 His pick your own strawberry operation, which opened in 1997, has grown to include both day-neutral (everbearing) and June-bearing strawberries, sweet corn, tomatoes, melons, sweet potatoes, squash, pumpkins, fresh baked pies, butter tarts, cookies, and preserves. 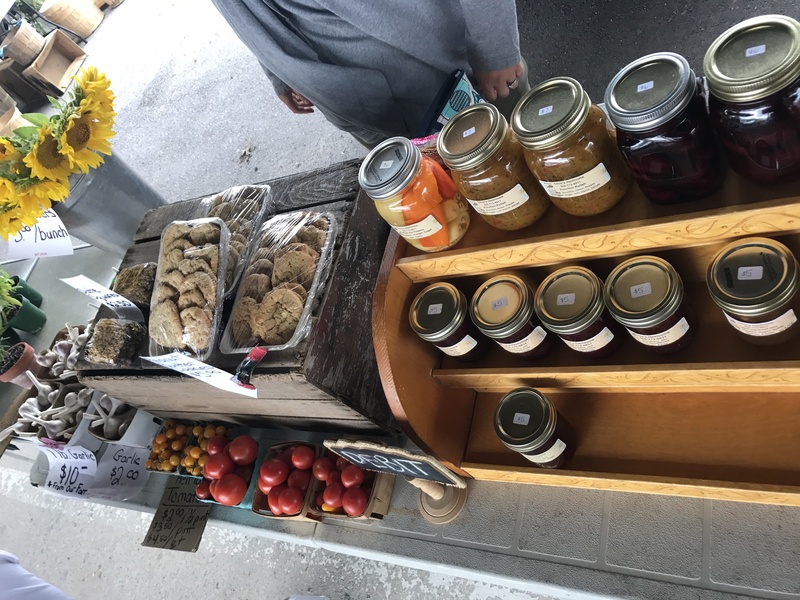 Order baking ahead, if you like, and then pick it up at the farm or market year round. 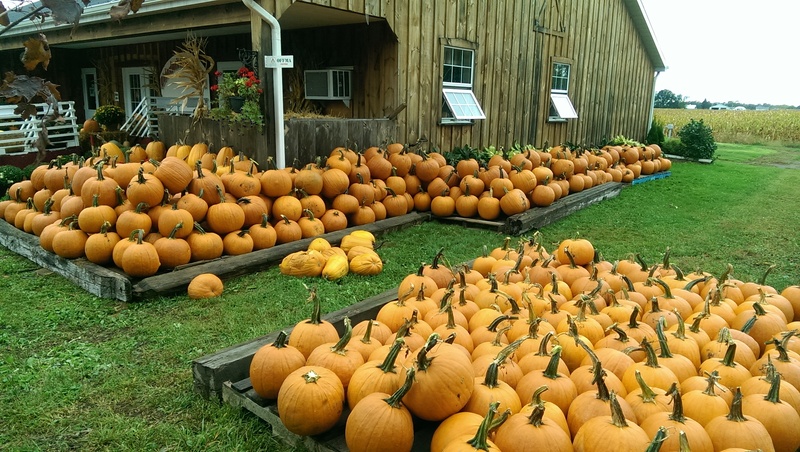 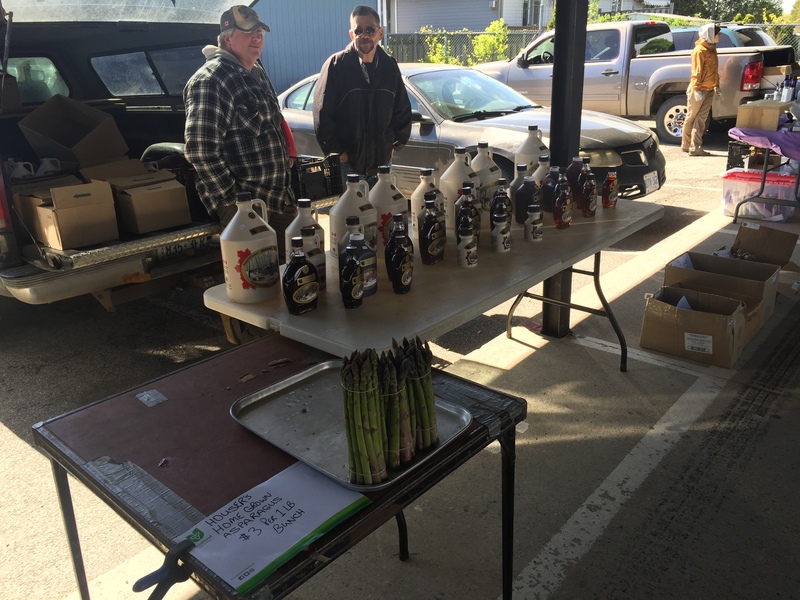 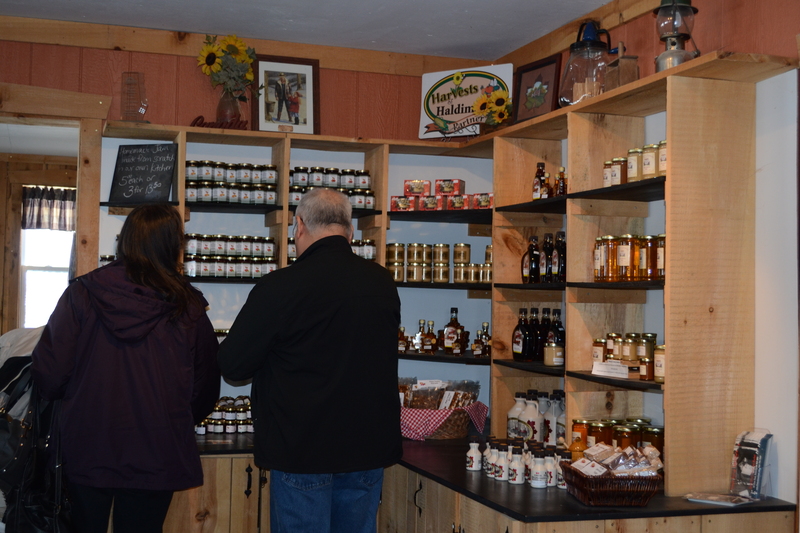 Agri-tourism experiences during our Maple syrup season and in the fall for the corn maze. 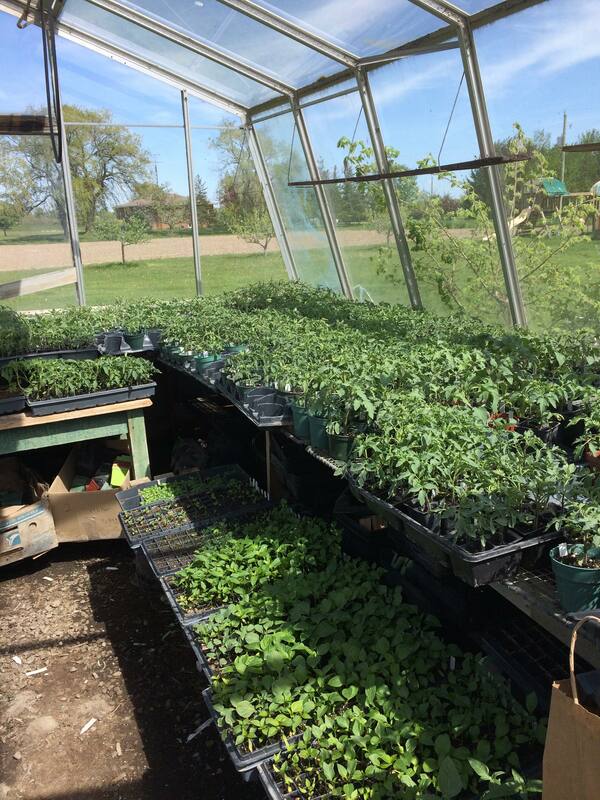 School tours are available in March and Sept/Oct. 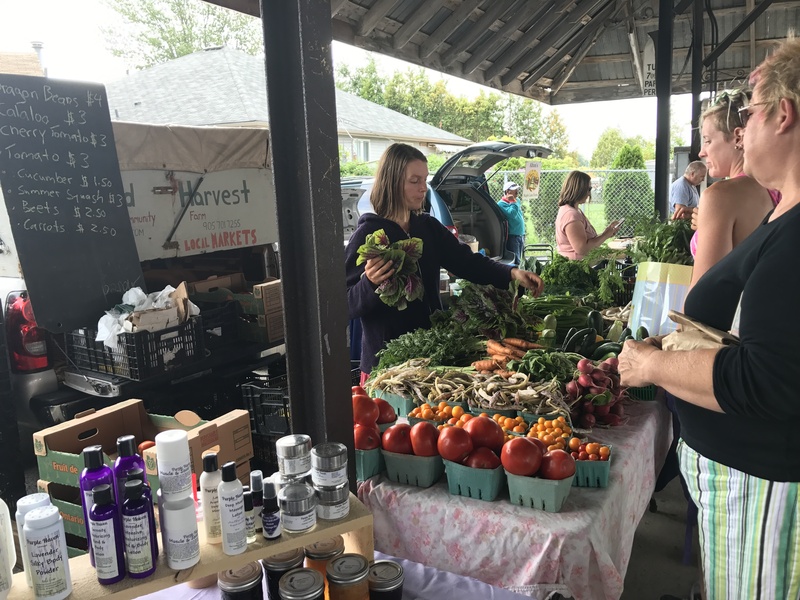 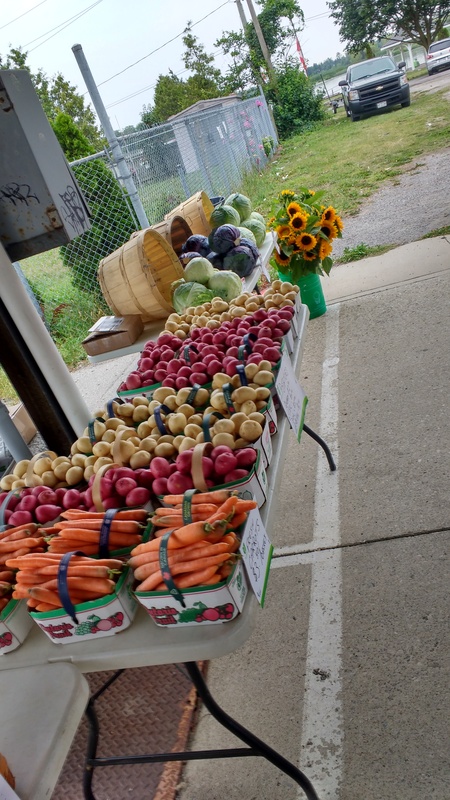 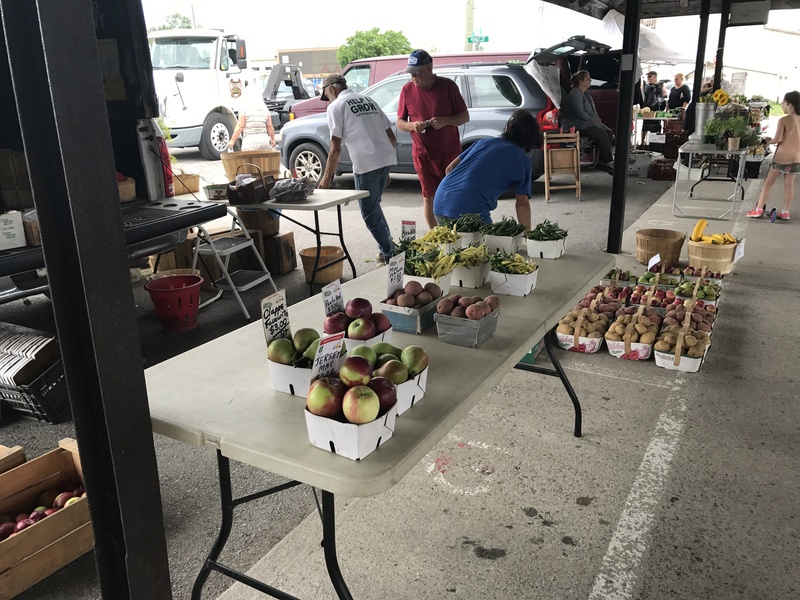 WE OFFER: Strawberries, sweet corn, tomatoes, melons, sweet potatoes, squash, pumpkins, fresh baked pies, butter tarts, cookies, and preserves. 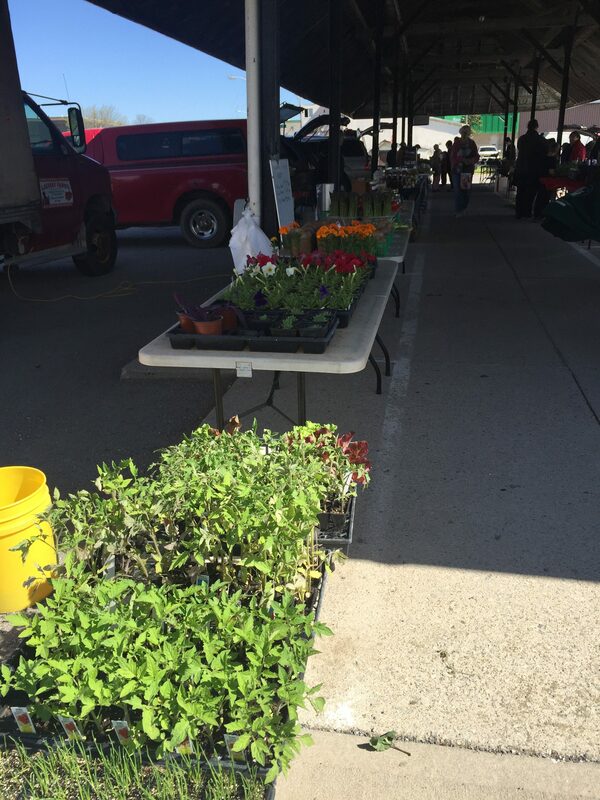 We encourage new vendors to come out and join us as a seasonal or daily vendor. 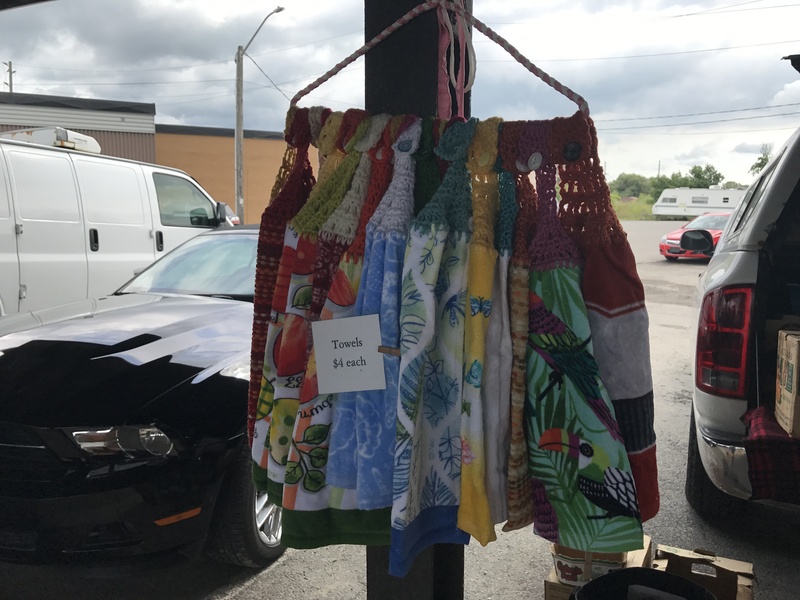 Sign up and sell your goods with us.